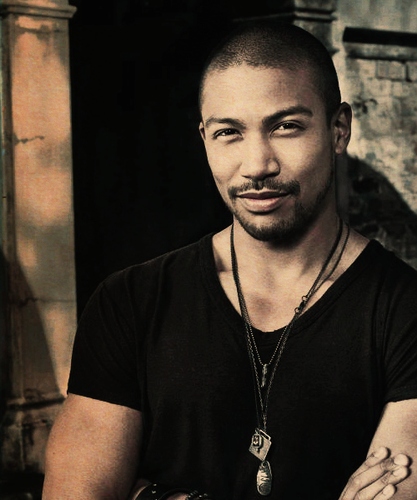 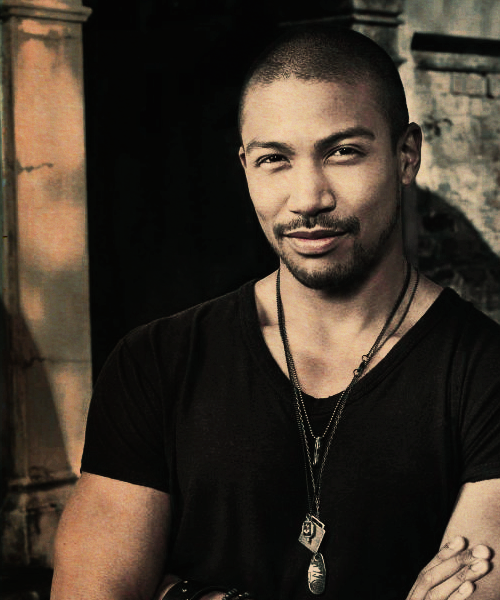 the originals characters → Marcellus ”Marcel” Gerard. . Wallpaper and background images in the The Originals club tagged: the originals marcel.